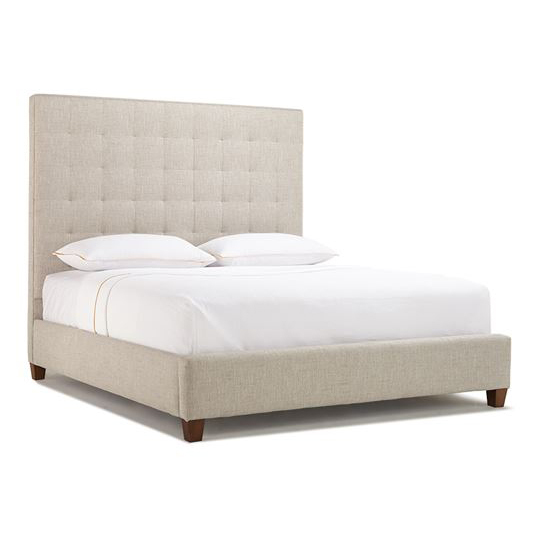 With floating rails the Butler Tall bed is a Parsons-style upholstered bed with a headboard that stands a commanding 72″-high and features a modern grid-tufted pattern. 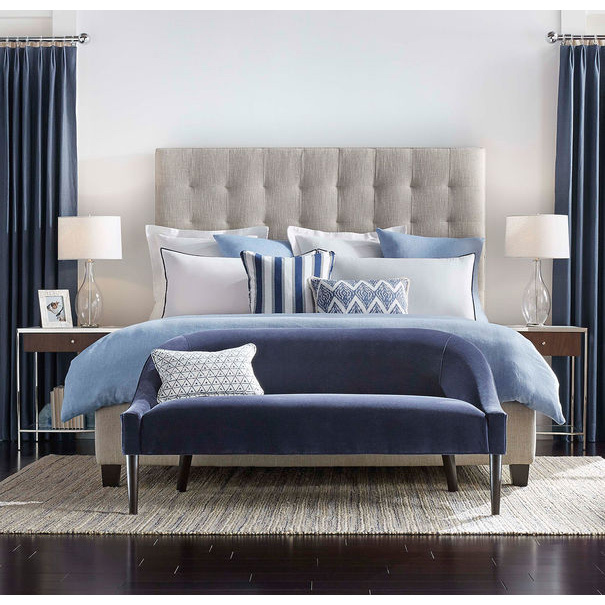 Shown as a headboard with coordinating upholstered side and foot rails. Available in Queen, King, and Cal King sizes and in Queen size with a storage platform base.